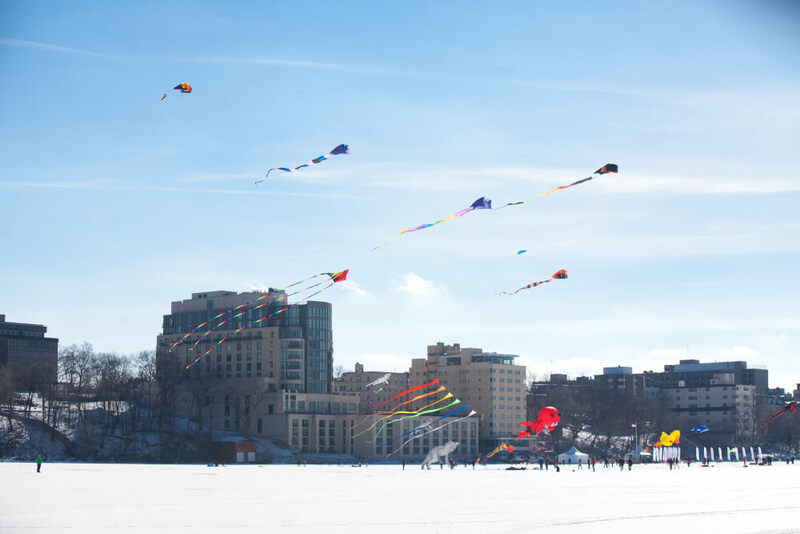 Five FUN ways to support our lakes this winter! At Clean Lakes Alliance, we work for our lakes all year long. Keep reading to learn five great ways YOU can get involved with the watershed this winter and support cleaner, healthier lakes! Clean Lakes Alliance was pleased to hold its first ever Clean Lakes Community Awards presented by Town Bank on Tuesday, November 27th, 2019. In light of significant challenges facing our lakes, we have been overwhelmed by the community’s response. The awards program recognized outstanding businesses, organizations, and individuals who have made our lakes a top priority. “I can honestly say, over the last few years, I have seen a big shift towards greater community involvement in lake health,” said Clean Lakes Alliance board chair Lloyd Eagan in address to the audience and awardees. 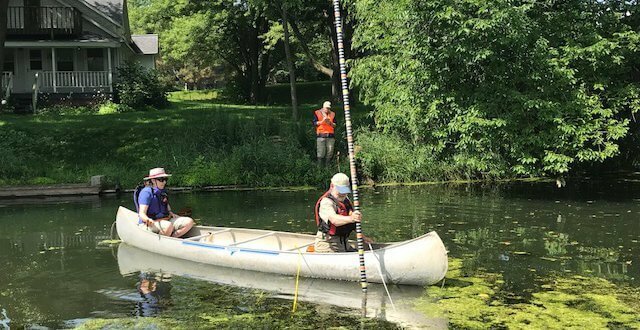 This summer, the Friends of Pheasant Branch Conservancy are testing the feasibility of a carp barrier in Pheasant Creek – thanks in part to support from a Clean Lakes Grant. We highlighted the grant award for the bubble barriers concept earlier in the summer and we’re very excited to share their progress!